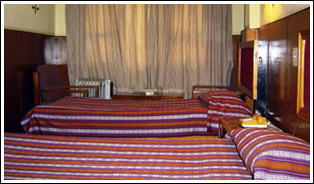 Located at the heart of Thimphu town, Hotel Taktsang offers 16 comfortable rooms with attached bath and 24 hours supply of hot and cold water. 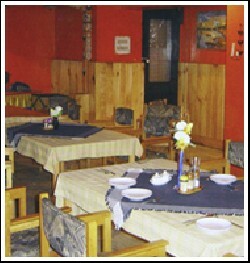 The restaurant and the bar with traditional embellishments exude warmth and care in the unique Bhutanese way. 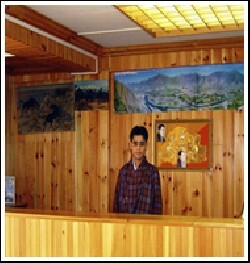 The restaurant serve Bhutanese, Indian and Continental cuisines. 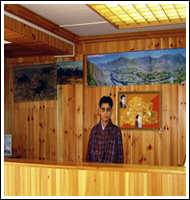 The hotel also offers other facilities like; a hair cutting saloon, gift shop, physiotherapy and body massage services, ISD/STD phone etc.